The record 24 new cruise ships will debut in 2019, representing a wide range including mega boats, about a dozen expedition vessels, luxurious yachts, and two built by Brodosplit. The well-known American portal Cruise Industry News featured an article on its front page on Wednesday titled “2019 Biggest Year for New Cruise Ships Ever”, reports Slobodna Dalmacija on January 10, 2019. 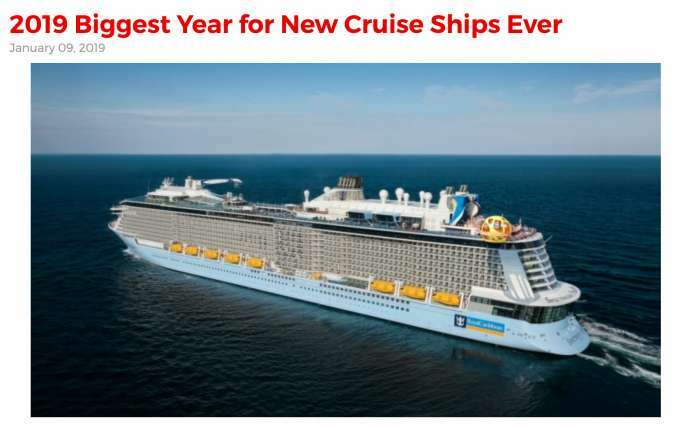 The article introduced new cruise ships which, according to available data from around the world, will sail this year. Two of Brodosplit’s ships have made this list of the world elite. Namely, Brodosplit is building the largest cruise ship in the world for the company Star Clippers Ltd. from Monaco. The ship has a steel construction, while the deck is completely covered with top quality teak. The length is 162 meters, while it measures 18.5 meters wide, and has a capacity of 2000 tons. It will also have five masts and sails totaling 6347 square meters. The ship will be able to carry 450 people, of which 300 passengers will be accommodated in 150 luxury cabins, and the remaining 74 cabins will host the 150 crew members. This ship anticipates sailing to all the seas of the world, and even to the Arctic and Antarctica, which is why it was built according to the requirements for the ice class. 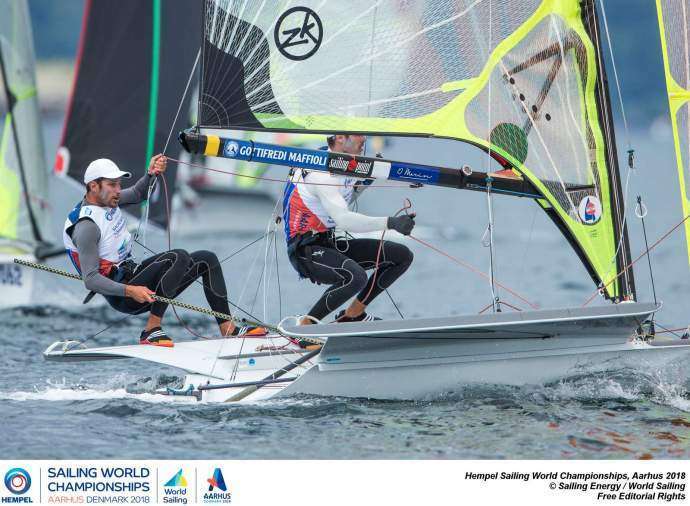 The sailboat’s speed will be around 16 knots, though it is predicted to sail up to 20 knots with the right weather conditions and the crew’s ability. This ship is the pride of Croatian shipbuilding and the first construction of such an excellent passenger sailing ship in the history of the Split shipyard. By the end of March, all five masts with cruise sails should be placed, of which the highest is 63 meters. At the same time, Brodosplit is building a polar cruise ship for the Dutch company Oceanwide Expeditions, which will be the world’s first ship of “LR PC6” class that will meet the latest Lloyd Registry requirements for the “Polar Class 6” vessels. It is 107.6 meters long, 17.6 meters wide and can travel at a speed of 15 knots provided by two main engines with a total output of 4260 kW. It will be able to accommodate 196 passengers who will be taken care of by 70 crew members, in 85 cabins on board. The ‘Hondius’ ship will receive its first polar cruise passengers in June this year and will offer its passengers a high hotel standard, as well as various cabin categories, from spacious apartments to two-room and four-room cabins, where they will be provided with multi-security systems to ensure a safe and comfortable stay. Constructing passenger ships is a segment where Croatian shipyards can compete, and with this project and the beginning of building a second vessel of 128 meters for Arctic and Antarctic polar cruises, contracted with “Quark Expeditions” from Seattle, USA, Brodosplit definitively positions themselves in the market niche of building “Polar Expedition Cruise Vessels”, whose length ranges from 100 to 150 meters. To read more about Split, follow TCN’s dedicated page.